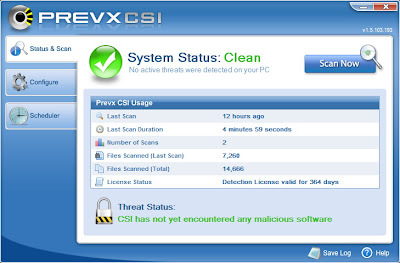 Check your PC is safe in less than 2 minutes. 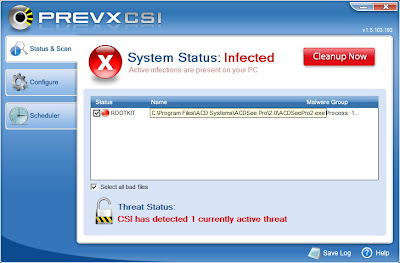 Finds Spyware, Rootkits, Spambots, Trojans and Viruses - plus is so easy to use. Windows XP (All versions - 32/64bit) and Windows 2000 Professional. Windows 2003 Server (All versions - 32/64bit) and Windows 2000 Server (SP4 only). Windows XP, Vista, 2000 & 2003 (All versions - 32/64bit).